With the new IndigoVision Nedap AEOS Integration, you can trigger live video, move PTZ cameras, start recordings and send notification emails automatically, helping to dramatically decrease operator response time. 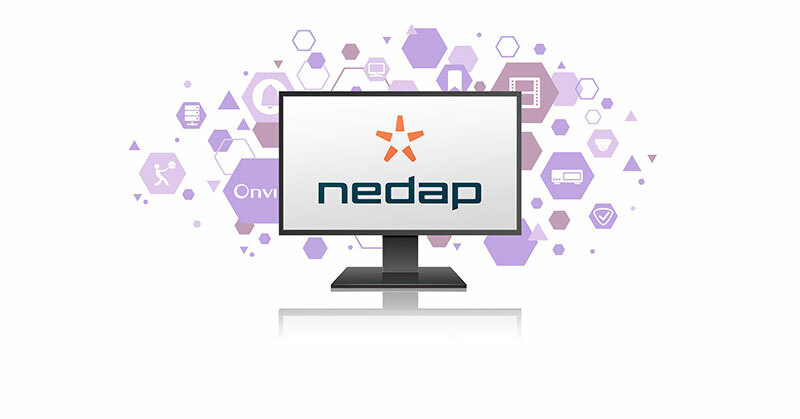 IndigoVision’s Nedap AEOS Integration is not only designed to keep you safe but also to give you the flexibility and choice to create a custom security management solution that works for you. When you use any one of IndigoVision’s Integration you can be sure that you won’t be let down.